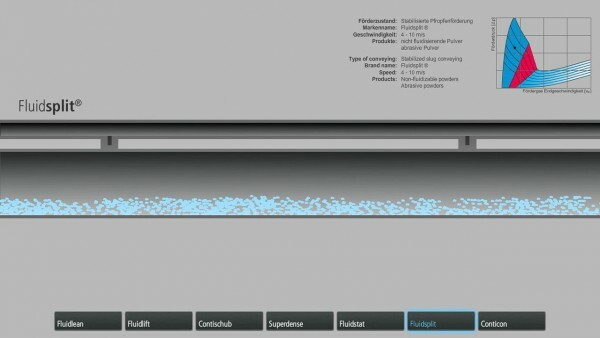 For Coperion we created an application that demonstrates the different ways for conveying bulk material in pipes. Users are able to compare the different pneumatic and hydraulic conveying methods. 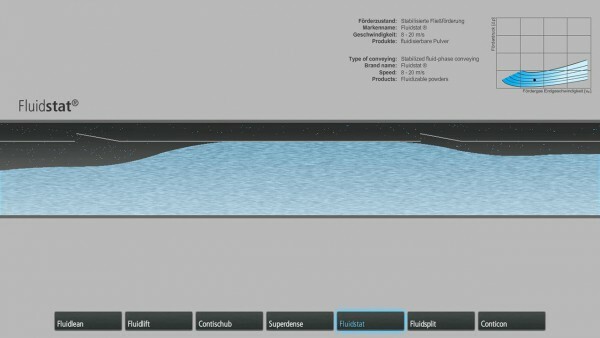 At the center of the application is a virtual pipe. 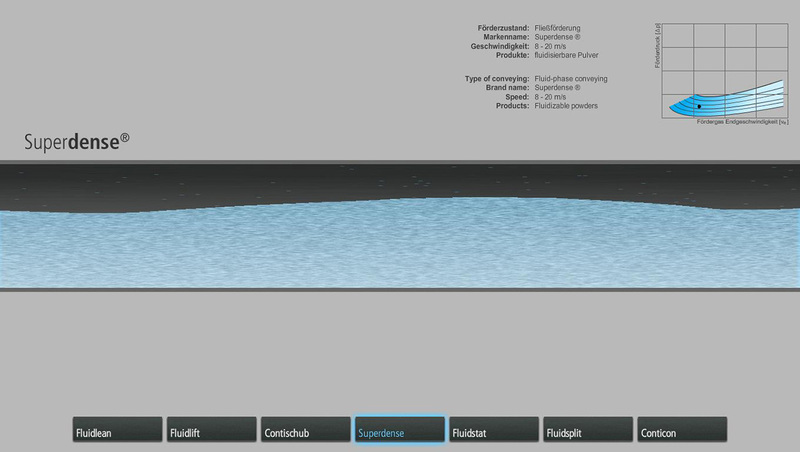 Using a cross section, users are able to see what happens inside the pipe and how the bulk material moves through the pipe.